He nearly called the album Bare Tunes and wants to work with Jhene Aiko. J Hus's debut album Common Sense is out this Friday, May 12. In the run up to the release he spoke to Beats 1 host Julie Adenuga in an interview that will be played out in parts each night this week. 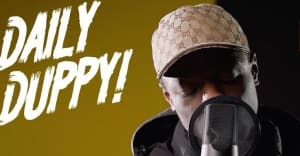 "It’s just common sense that everyone should be listening to J Hus," he said of the album title. "There were bare different names, it was going to be called, Soul Music like, 'I’ll give them my soul,' but apparently Fabolous had it already. And then we had something called Bare Tunes, but my managers were like, 'are you serious?' They were thinking long term in, like, ten years time, 'you’re going to look back and it’s going to be called Bare Tunes.'" Hus also spoke some of his favorite songs on the album, including garage-inspired track "Plotting." "I think that’s me, when I’m on stage, in my videos I’m proper out there, so when people meet me in person, I’m quiet, and they’re thinking, 'what?' They think I’m shy, so it’s just a statement: 'Don’t think I’m shy because I’m quiet, I’m plotting.'" Elsewhere, Hus opened up about his ambition to work with two specific artists. "Jhene Aiko, I like Zara Larsson, I like working with female artists. There are so many things, I haven’t properly worked with a female artist before, so that’s my next stop." Common Sense is out on May 12. 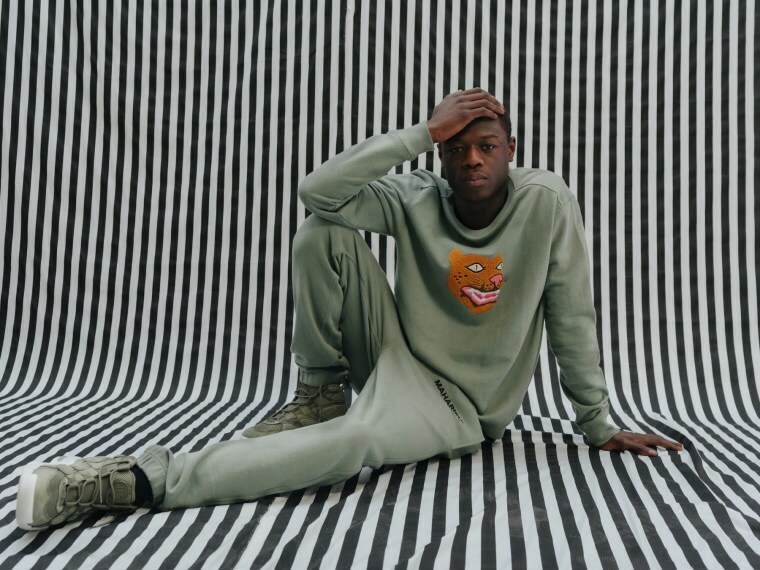 Revisit J Hus's FADER cover story here.